The new Algopix Reports Plan has arrived – and it could very well be a difference maker for your eCommerce business. 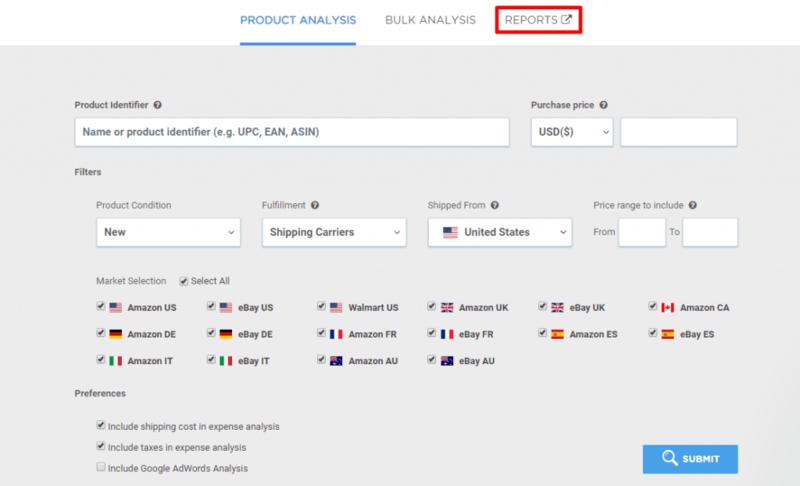 Featuring daily reports of 50 best-selling reports and detailed insights, The Algopix Reports plan provides you with daily rapid, easy-to-access invaluable data that can help you get a clearer picture of your business, sales potential, and the competition. 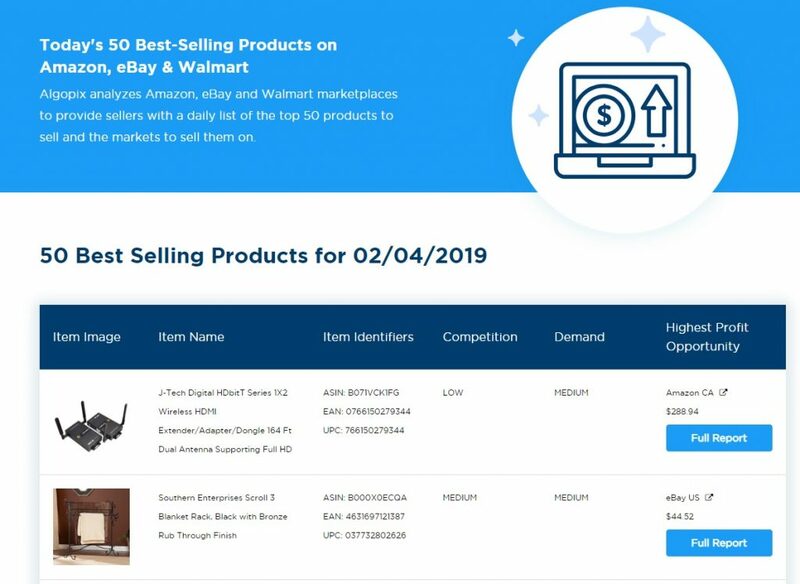 Daily 50 best-selling product reports: You’ll receive a daily report on the 50 best-selling products on Amazon, eBay, and Walmart. The information includes analyses of best-seller product demand, expenses, and competition in 16 different marketplaces. By clicking on individual products, you can also see full product descriptions, identifiers, insights, and sales performance. Value: At $4.99 a month, the Algopix Reports plan is an affordable way to get started in eCommerce and easily become familiar with the hottest products in marketplaces all over the world. For established sellers, it’s an effortless way to extract important dada, help select new best-selling products and reduce deadstock. 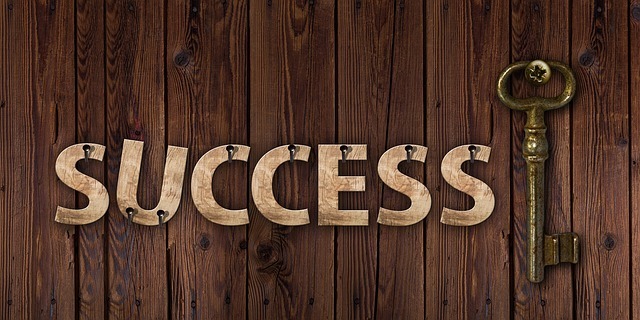 And if you are already signed up to one of Algopix’s paid plans, you receive the Reports plan free of charge. To easily access the Algopix Reports Plan, log into your account and click on Product Analysis on the top left side of the screen. In the next screen, you will see a new Reports tab. Click on it. On this page you will find a list of best-selling products on Amazon, eBay & Walmart, recommended by Algopix specifically for you. This list is updated daily. Want to check it out for yourself? Sign up for the new Algopix Reports Plan, discover your next best-selling product and start growing your eCommerce business today!